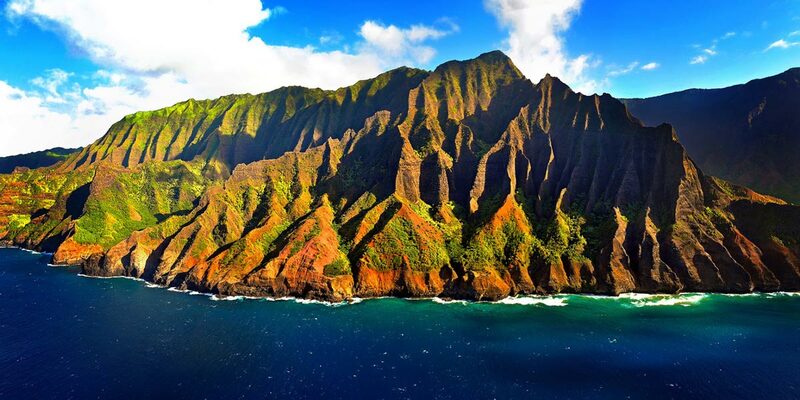 Here are the full results from the 2014 Na Pali Paddleboard Race, which is held on perhaps the most beautiful race course in the world: Kauai’s Na Pali Coast. After his podium finish in the stock class at Molokai last weekend, Andrew Logreco backed up with the overall line honours today. Logreco crossed in a time of 3 hours, 12 minutes, highlighting just how long this race is. Coming home second was Kiwi Armie Armstrong, who has been supremely impressive in Hawaii the past few weeks (Armie picked up a top 10 finish at M2O last weekend and nailed 2nd in the “Victory At Sea” Maliko race). Thomas Maximus came home third while fourth was Sonni Hönscheid; the German showing her Molokai win was no fluke by defeating not only all the women but almost all of the men as well. Behind Sonni in the women’s division was New Zealand’s Pea Strickland, who was the surprise packet last weekend at Molokai 2 Oahu, finishing third in one of the year’s most prestigious races. Apparently the first 4 or 5 miles of today’s race offered up some great downwind conditions, as competitors paddled along the world famous cliffs and mountains of Kauai’s north west coast. However it sounds like the second half of the race turned into an upwind grind… The entire course is 17 miles (27 kms) and some paddlers were out there for more than six hours. It was definitely a long day on the water. Fortunately the scenic view would have kept paddlers entertained as they battled the headwinds over the final 10-12 miles. There were close to 150 paddlers out there today, around half of which were on stand up paddleboards (there were also plenty of outrigger, surf ski and prone paddlers). Every one of them would have gotten a priceless view as they raced along the Na Pali Coast, which, as you can see from the photo up top, is pretty darn breathtaking. 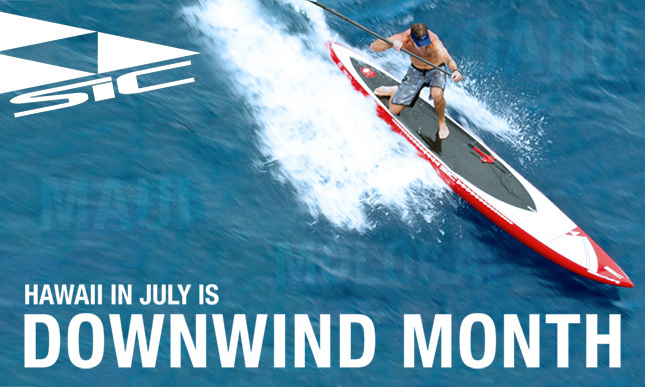 The Na Pali Race also marks the official end of SIC Downwind Month, our celebration of Hawaii’s downwind culture. It’s been a big month, from the battle across the channel between Maui and Molokai, to that crazy Victory At Sea Maliko race, to the headline act: Molokai 2 Oahu. Anyway here are the full results (thanks to the organisers for releasing them so quickly). Check back soon for more pics of the action.